EMRC seminar this week – all welcome! 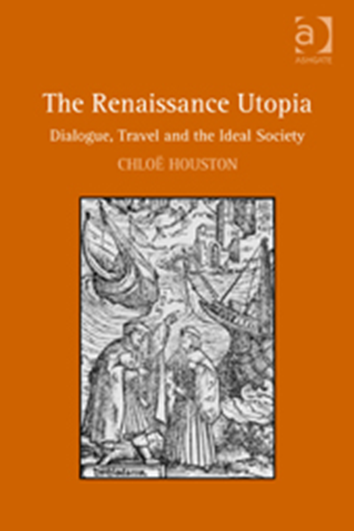 This entry was posted in Department of English Literature news and events and tagged Department of English, Department of English Literature, Dr Chloe Houston, Early Modern Research Centre, EMRC, English Department, English Literature, Reading, University of Reading. Bookmark the permalink.